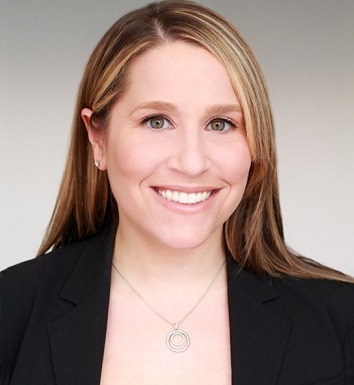 Rachel M. Rosenfeld recently joined Chartwell Law in the firm's Philadelphia, Pennsylvania office. Ms. Rosenfeld focuses her practice on the representation of regional and national insurance companies as well as self-insured business entities. She has comprehensive experience handling matters involving motor vehicle negligence, products liability, premises liability, as well as construction litigation and will handle similar matters, as an associate with the firm. Prior to joining Chartwell Law, Ms. Rosenfeld was an associate at a large Philadelphia defense firm where she maintained a similar practice.